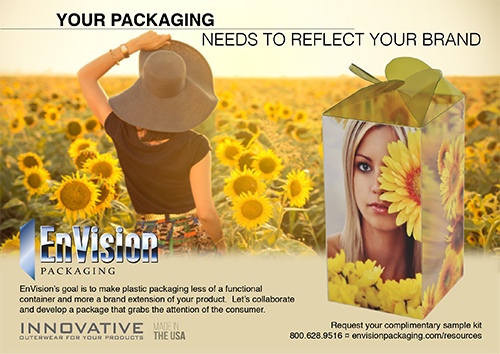 Beauty Packaging magazine includes in their March 2017 edition EnVision Packaging’s corporate profile. The profile describes the uniqueness of EnVision and its specialized services. Check out the attached profile. Designing a new package requires an investment of time and resources. The right package can boost sales and increase brand awareness. The wrong package can flatline your bottom line. In an era when store shelves and online marketplaces are full of products to choose from, the following are five reasons packaging design is worth the investment for your business. There are limited resources on this planet, and you know that when your company makes more conscious decisions about packaging, there’s less junk filling up landfills. Consumers are taking notice as well and may prefer companies that use sustainable packaging. While each product requires unique solutions, think about the following trends as you select packaging for your products. Successfully marketing retail products involves building a strong brand, one that consumers recognize and identify with. Packaging is one component of creating a trusted brand – so it’s time to ask, are your products diving off the shelves and into consumers’ baskets? 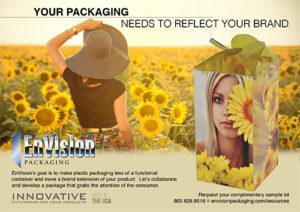 If not, you may need a little guidance to help ensure your packaging is doing its job which is not only to protect the goods inside, but attract the eyes and interest of potential customers.